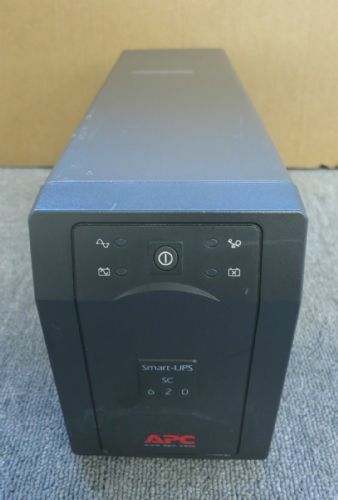 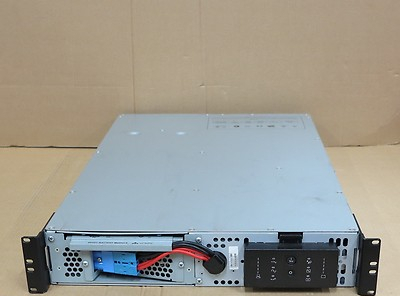 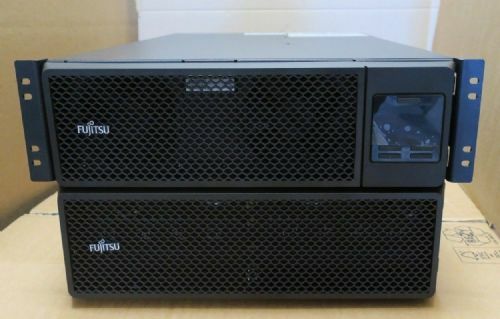 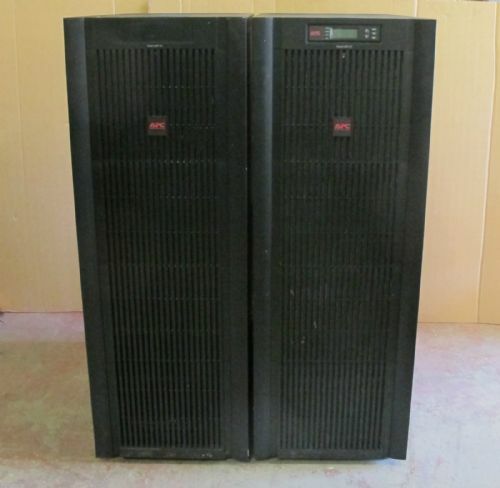 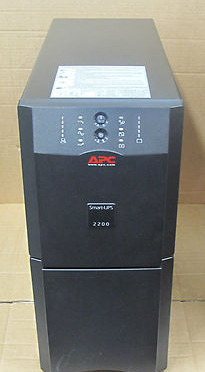 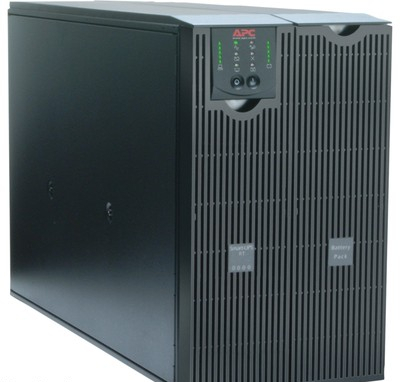 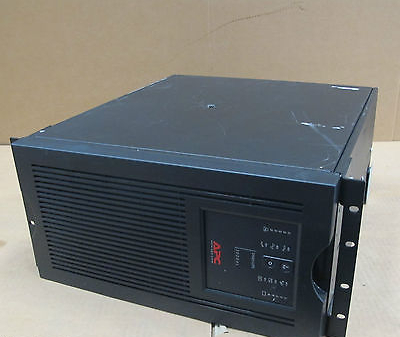 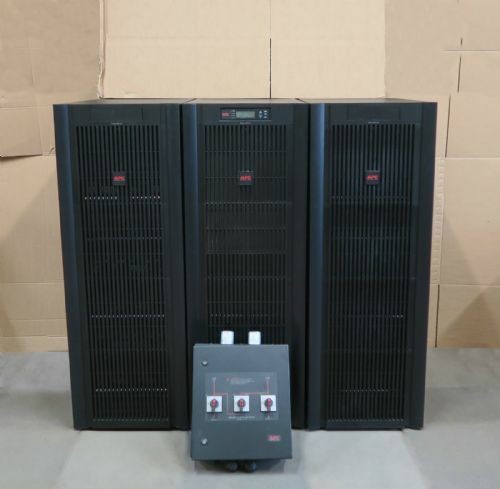 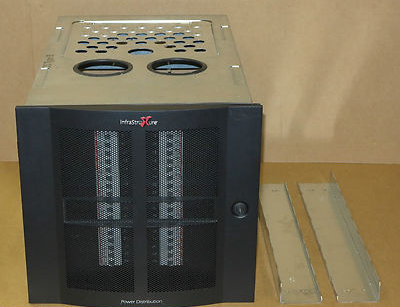 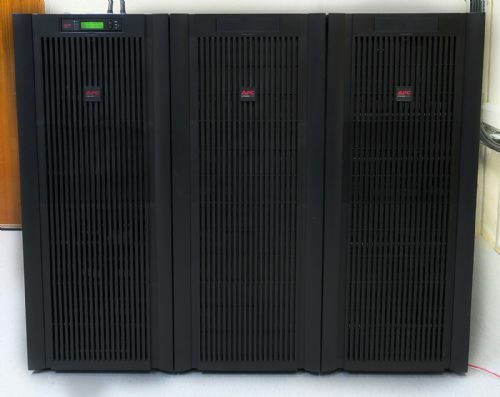 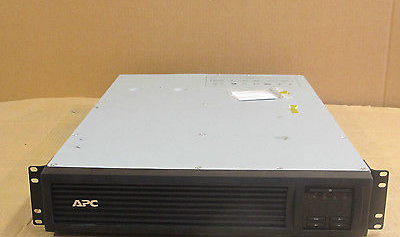 ITinStock.com supplies the high quality new, refurbished and used Uninterruptible Power Supply (UPS) at highly competitive prices. 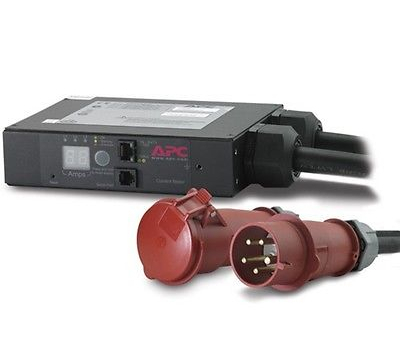 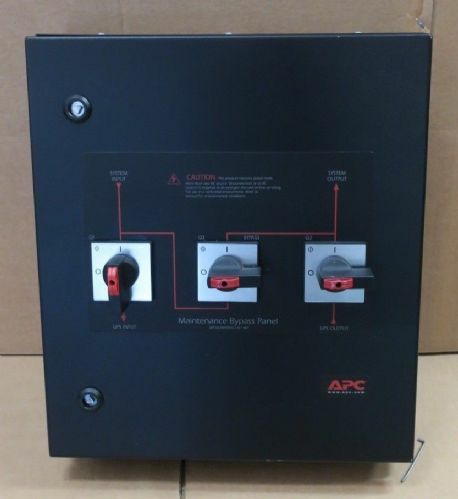 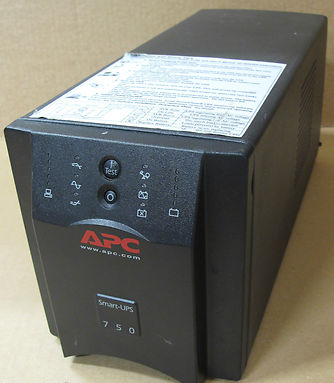 An Uninterruptible Power Supply provides an emergency back-up power source in the event of the mains supply either failing or dropping. 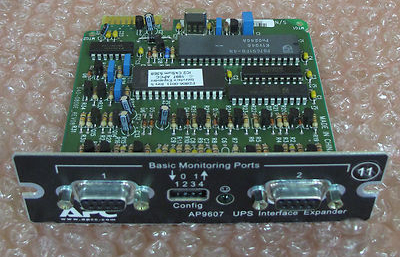 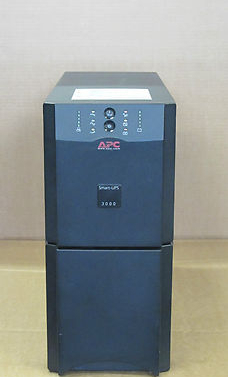 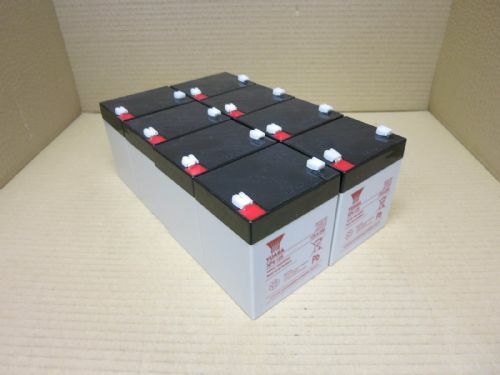 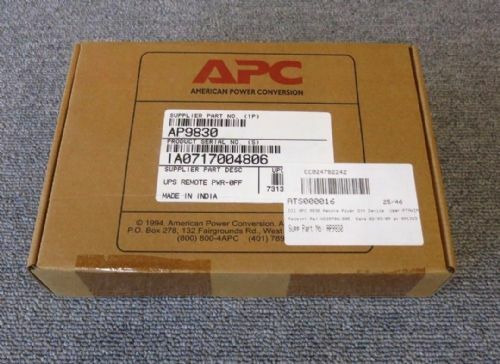 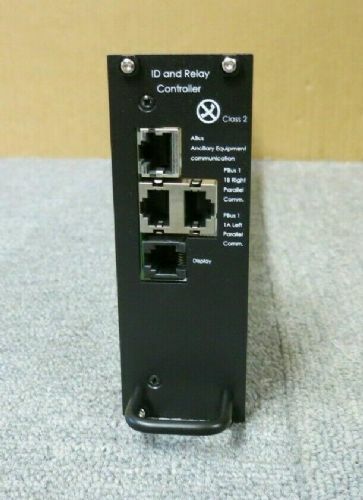 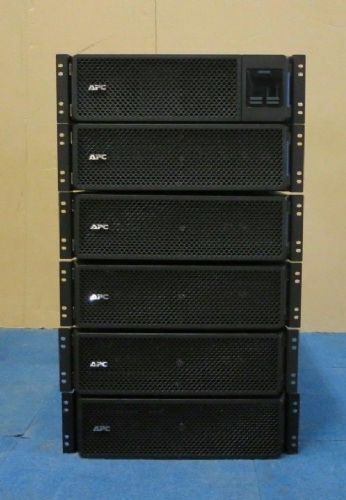 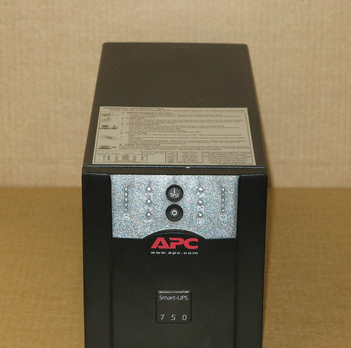 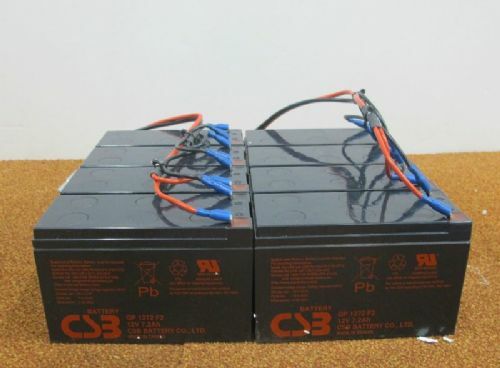 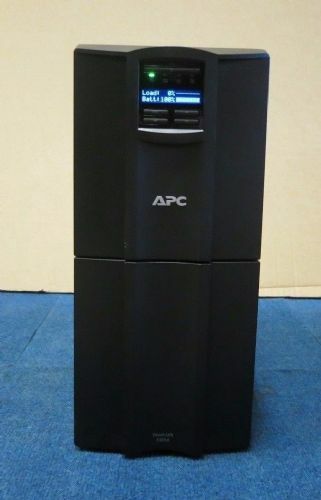 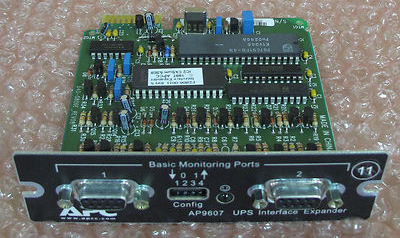 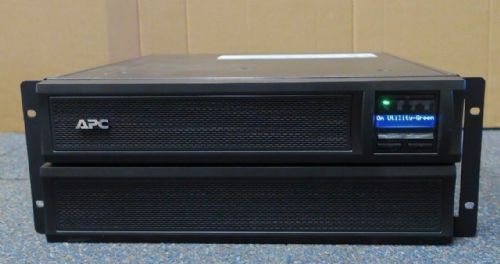 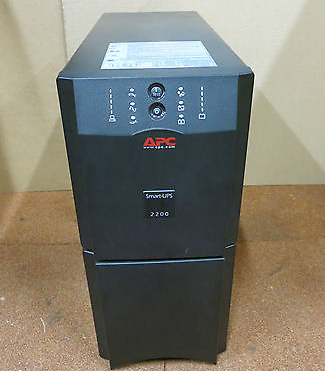 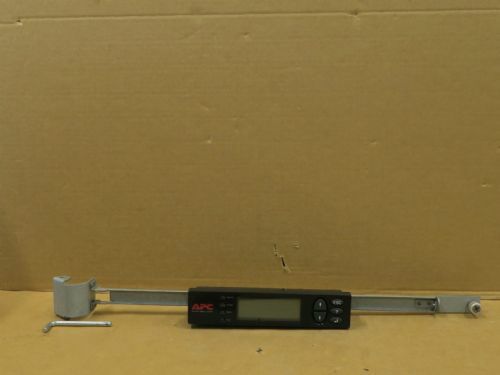 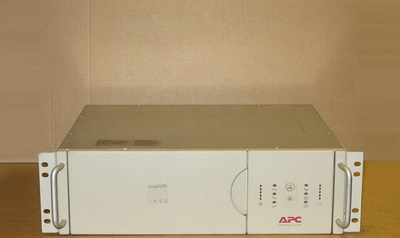 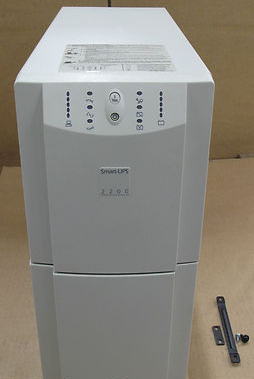 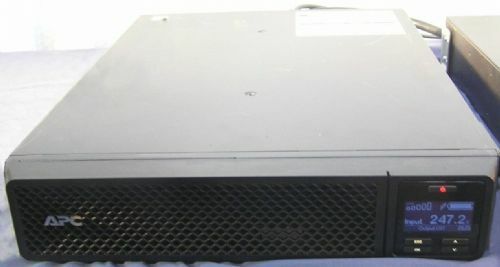 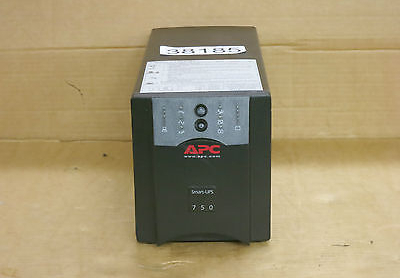 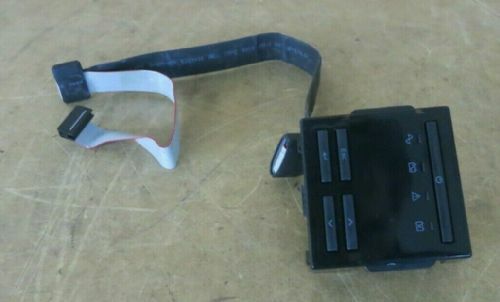 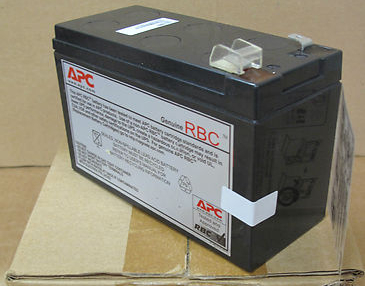 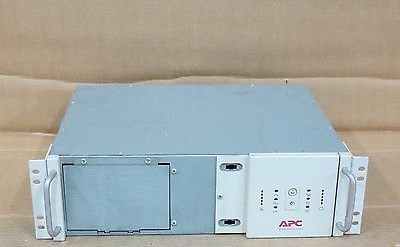 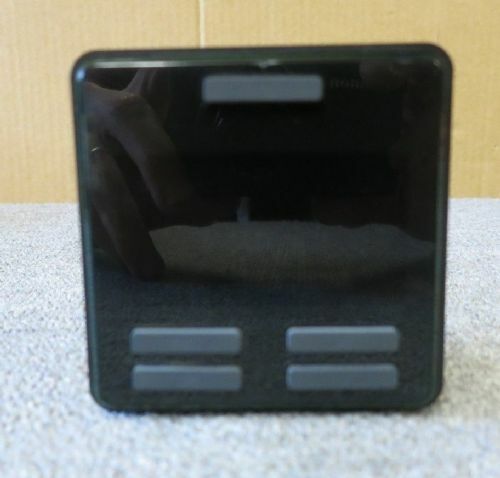 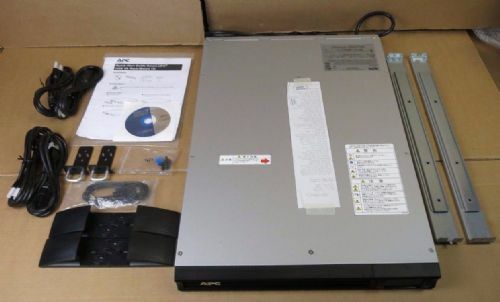 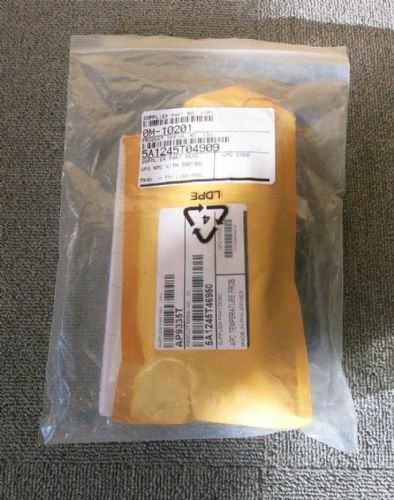 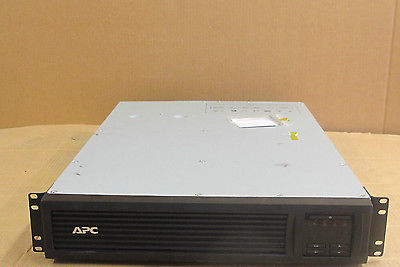 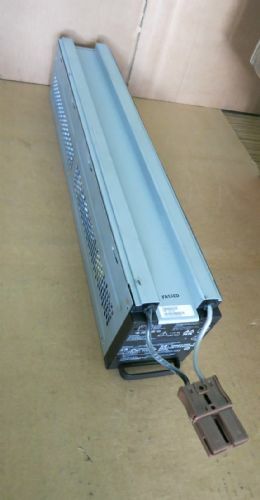 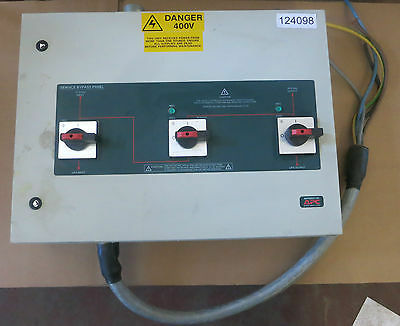 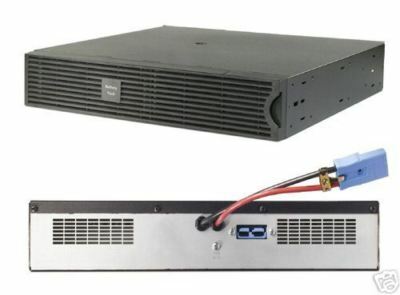 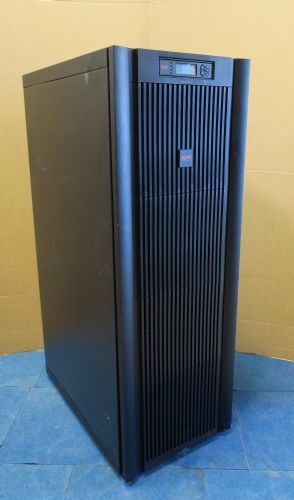 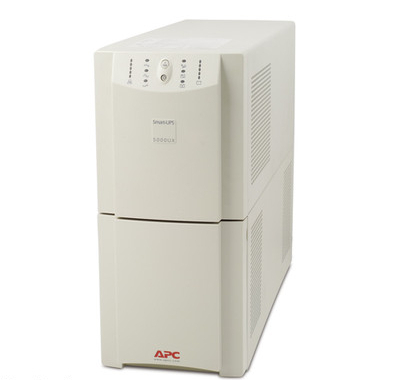 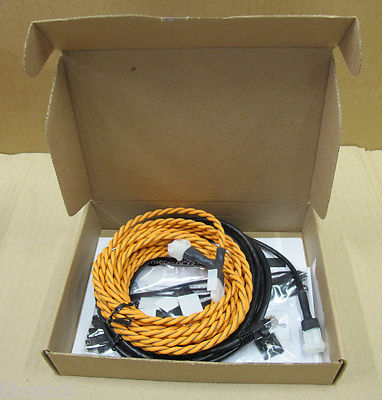 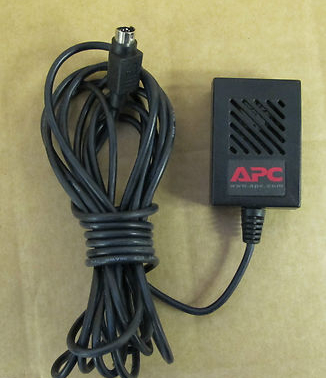 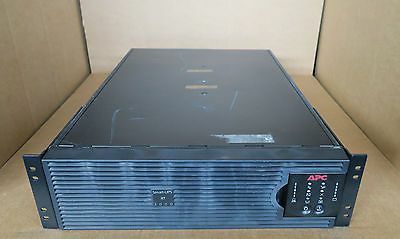 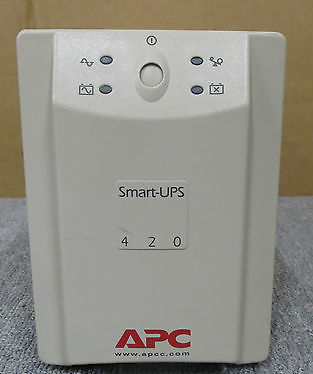 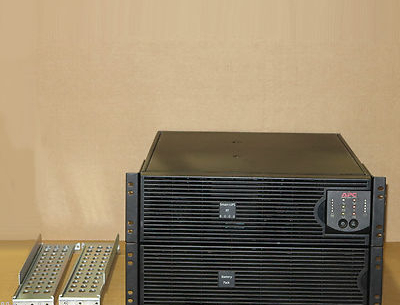 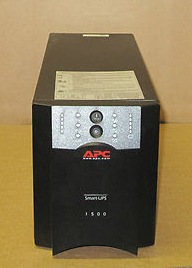 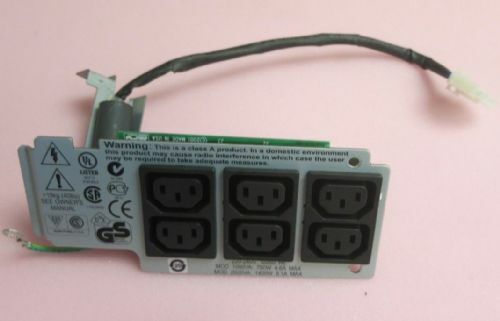 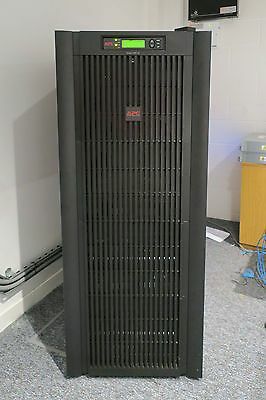 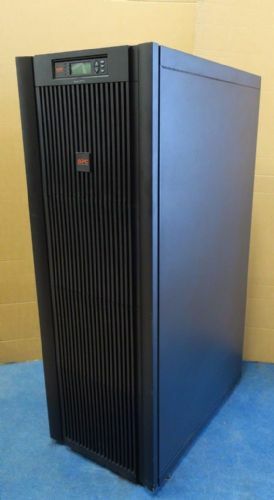 UPS is essential for the reliable operation of servers, as well as computers in applications like data centres, hospitals and other locations where even a momentary loss of power can cause plenty of damage.